Join the ladies of Impact 100 TC for “The Big Reveal” as we announce our membership number, and ultimately – total grant gifting amount, for 2019. 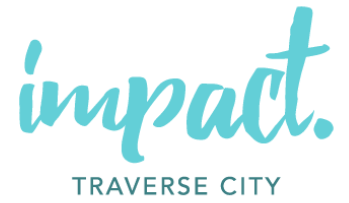 Impact 100 TC is proof of the amazing generosity of women in our community. Since 2017, we have given over $500,000 in transformational grants to local non-profits.